Sony will release a new PS3 SKU, with a 160GB hard drive, which will start shipping to North America this November w/Uncharted: Drake's Fortune and a PlayStation Network voucher for PAIN for $499.99. In related news, the "new" $399.99 80GB version is finally shipping to retailers soon. 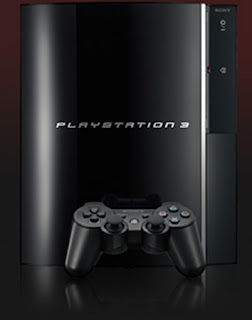 Unfortunately there's no mention of PS2 backwards compatibility in either model.